Coming out of Melbourne Australia, is Alex Dicconson. He has established himself as one of the best in the city and continues to elevate in his journey. After being on community radio and making mash-up's on Youtube at age 15, Alex decided to learn different DJ techniques and apply them at private events for friends and family. From there he was booked for his impressive R&B and artist mixtapes. The music and mixes truly speaks for itself. Alex takes advantage of social media platforms such YouTube, Facebook and Instagram to upload unique ideas for transitions, scratches and toneplay. Alex continues to upload his most popular mixtapes and sets for fans to listen to. In 2017 Alex became an official Culture Kings DJ working at both Chadstone and City stores. Nas, YG and Big Boi (Outkast) have all caught Alex’s sets for their in-store appearances and have all been genuinely impressed. Alex has garnered the attention of World R&B Superstar Chris Brown on his Instagram page. Chris Brown now follows Alex and has liked multiple Breezy posts. Nationally syndicated radio show ‘The Drop’ on FoxFm (101.9fm Melbourne) recognised Alex’s talent, and aired his exclusive guest mix. Alex has also been featured on Rodney O's Block Party on KIISFM (101.1fm Melbourne) with several exclusive guest mixes. He has played at various clubs (Crown, LUX, R&B At Empire, Cloud Nine, Wah Wah Lounge, La Di Da, Oasis Parlour) and boat parties across Melbourne showcasing his scratching, wordplay and toneplay abilities. 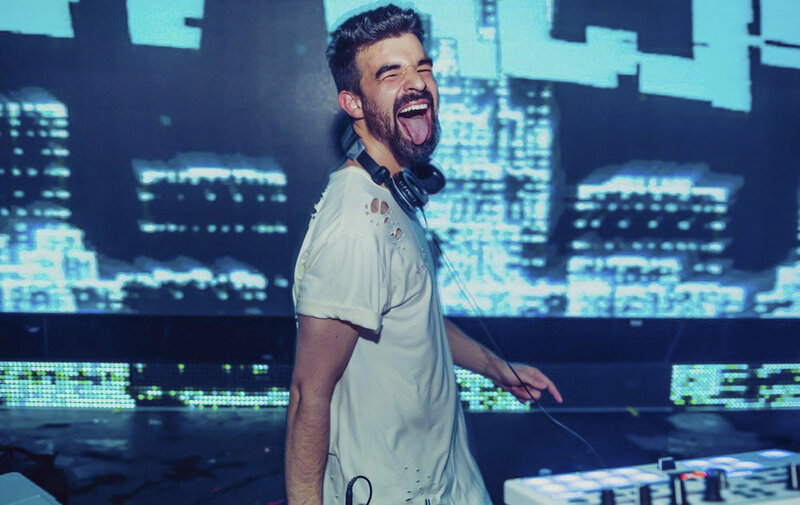 Inspired by Legendary DJ’s Jazzy Jeff, A-Trak, Jam Master Jay and Grandmaster Flash; Alex knows what it truly takes to garner the attention of the crowd and to rock the party!